Elements Applied: Flowers are commonly applied in herbal medicine. Used For: The herb is known to induce expectoration, and relieve nausea. It is particularly applied in case of hiccupping and vomiting induced by spleen deficiency. Additionally, the herb can be applied for phlegm accumulation, accompanied by stomach and spleen deficiency, which in its turn results in excessive fluid movement. Preparation and Intake: The common dose is from 3 to 9 grams. 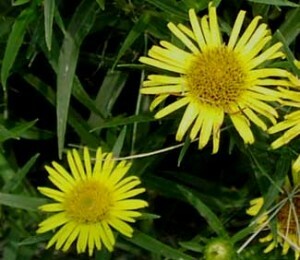 Safety: The herb is not recommended to people suffering from coughs and tuberculosis, induced by wind heat.